Roundhouse Rising Festival’s Artist Toolkit Day offers everything needed to get ahead in music. 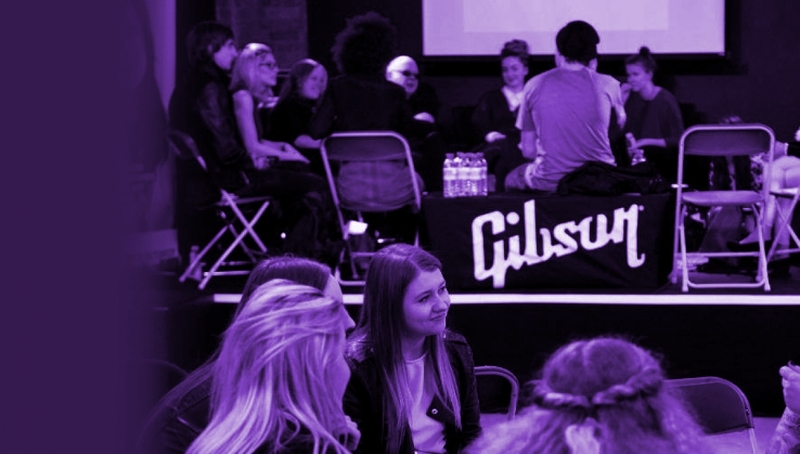 Experts from all areas of the industry host masterclasses and panel events covering how to get signed, getting your music on line, promoting your music, funding, music production and working with agents. The day will include a very special panel event from KID Talks covering the many avenues available to get into the industry followed by a networking session for one to one questions. The impressive line-up of industry experts includes Mike Malak (Agent, CODA Agency), Alessandro “Moz” Moro (Manager, Jay Prince, Barney Artist, Cosa Nostra Music), Chimene Mantori (A&R, Imagem Music), Alex Manzi (1Xtra) and Ashley Sykes, Hosted by Lily Mercer (Rinse, Viper Magazine). Latecomers will be admitted at the discretion of the house.